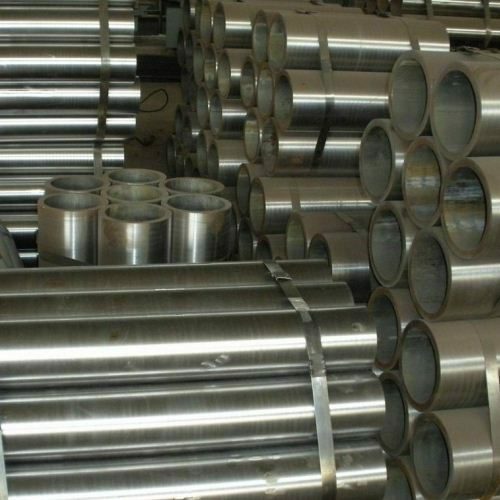 We are a leading stainless steel 304 welded pipe manufacturers, with ex stock inventory of 600 tons. 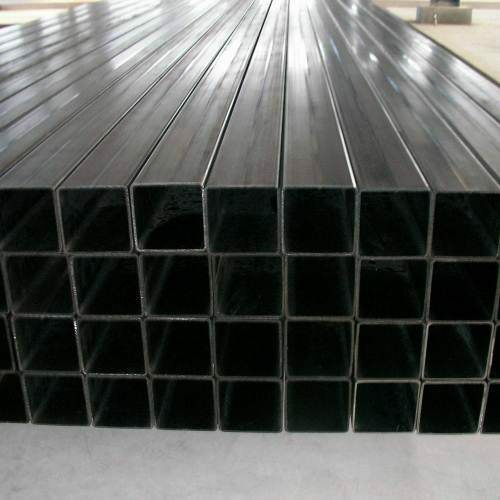 We manufacture, stock and sale ss 304 welded pipes in round, square and rectangular form with either mill finish or polished surface. 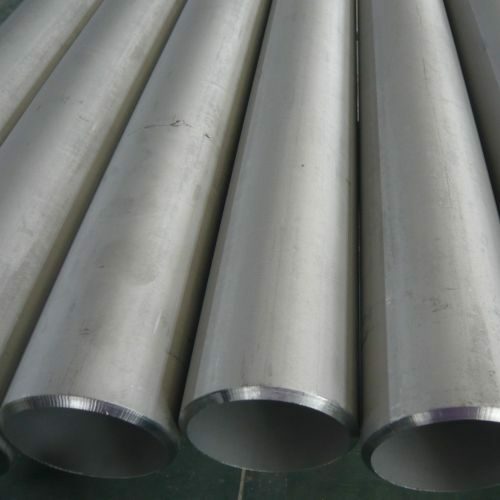 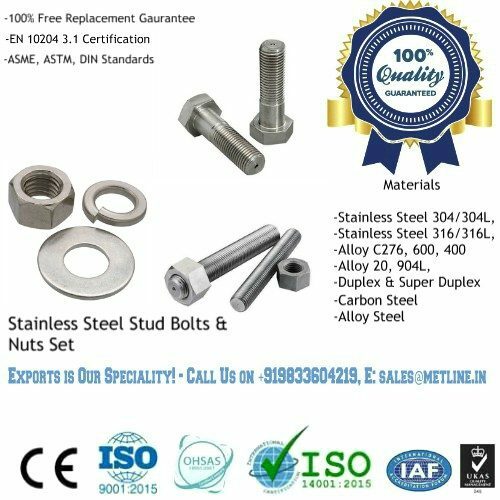 Mill finish (Annealed & Pickled) stainless steel 304 welded pipes are generally used for industrial applications, where as polished ss 304 welded pipes are used for architectural and structural applications. 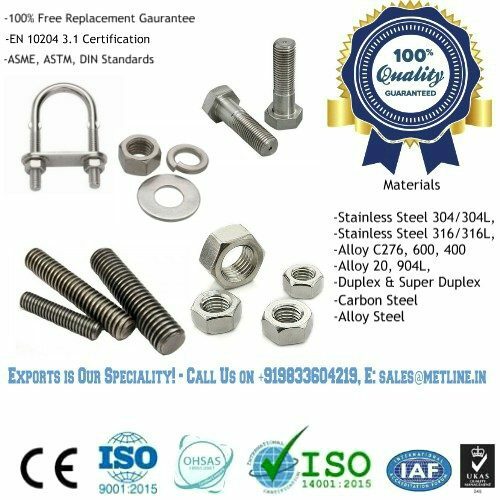 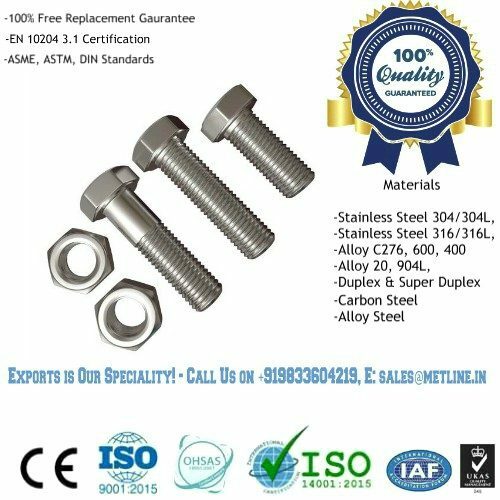 Given our daily sales volume of 20-30 tons of stainless steel 304/304L welded pipes in India, we are capable of offering our customers with the best quality at lowest prices in the industry. 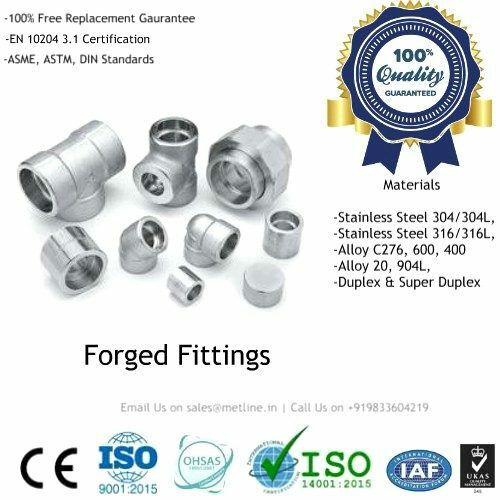 We sincerely welcome new and old customers to co operate with us for all their stainless steel 304 welded pipes requirements. 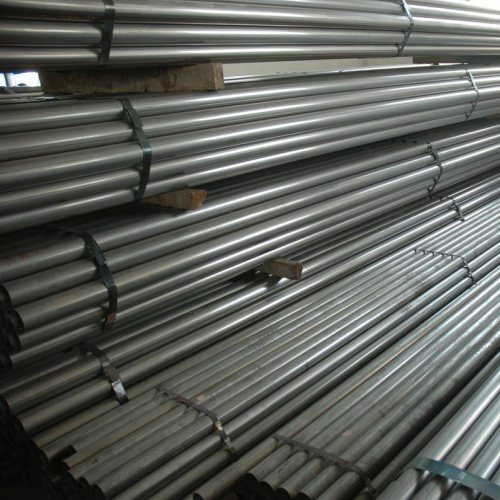 SS 304 welded pipes are manufactured from plate or from continues coil or strips. 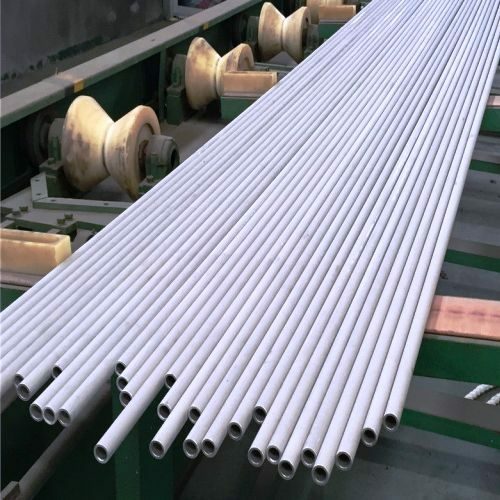 To manufactured SS 304 welded pipe, first, plate or coil is rolled in the circular section with the help of plate bending machine or by a roller in the case of continues process. 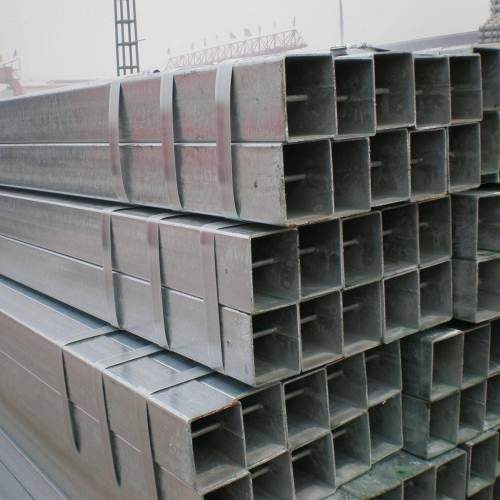 We Sell High Quality SS 304 Welded Pipes at Reasonable Prices! 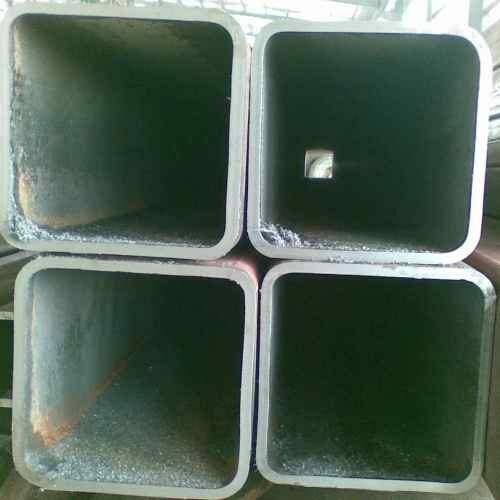 High Quality, But Low Prices for SS 304 Welded Pipe!